Last year, I came across an app called 1 Second Everyday. 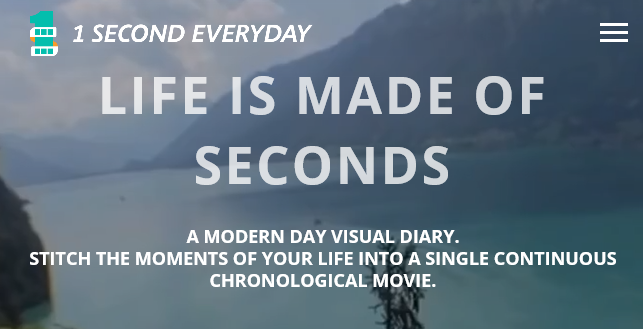 The app is based upon the principle of chronologically recording one second of your life, via the camera on your phone, each day for an entire year. The app allows you to edit a one second snippet from any video you have recorded during the course of the day. The idea is to record a video from your own perspective, as you experienced it, almost as if from your own eyes. This results in a six-minute video of your year, capturing your experiences and the people in your life. 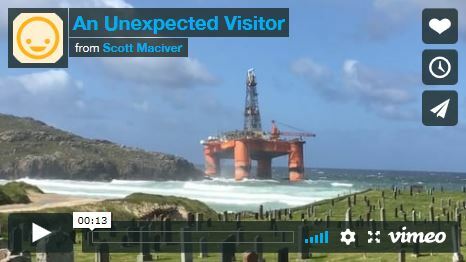 According to the Scottish Tourist Board, the Outer Hebrides should be on everyone’s ‘100 places to visit in a lifetime,’ with some of the most spectacular scenery in Scotland, beautiful deserted beaches, blue seas, a wealth of history, amazing wildlife and a cultural heritage second to none. Trip Advisor went so far as to name Lewis & Harris as the best Island in Europe in 2014.